Hartley Bay in British Columbia, Canada is a remote coastal village only accessible by air or water. The Gitga’at native community of 170 members operates a remote microgrid there, providing power. With the innovations that accompanied the emergence of smart grids, communities like Hartley Bay can significantly improve energy management and therefore save money. Hartley Bay relies on three diesel generators, two of 420 kW and one of 210 kW to provide electricity to the 62 residential and 20 commercial buildings. 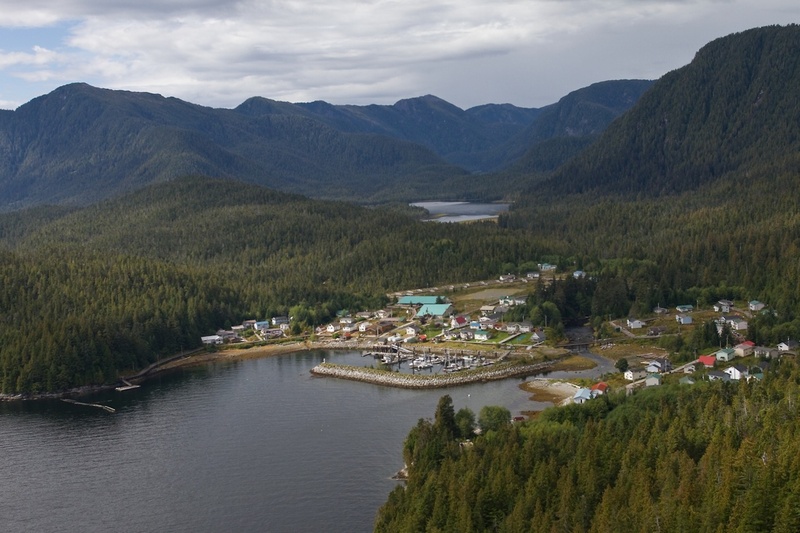 Between 2008 and 2009, Hartley Bay undertook a full optimization of its energy network: smart meters were deployed across the village, energy use is now monitored in real-time, and precision fuel flow sensors were installed on the generators to evaluate their efficiency. Given the inefficiency of the 210-kW generator, a demand response system has been introduced to use the generator as little as possible and therefore optimize the diesel dispatch. The demand response system has been deployed in commercial buildings and is composed of 20 variable thermostats and twelve load controllers. It has been able to reduce the maximum demand (61.3 kW) by 15%. The microgrid project has been estimated saving around 77,000 L of diesel per year. The community of Hartley Bay is still engaged in improving its energy use and introducing new innovations: the potential of future DR programs could help save up an extra 5% of annual fuel costs.